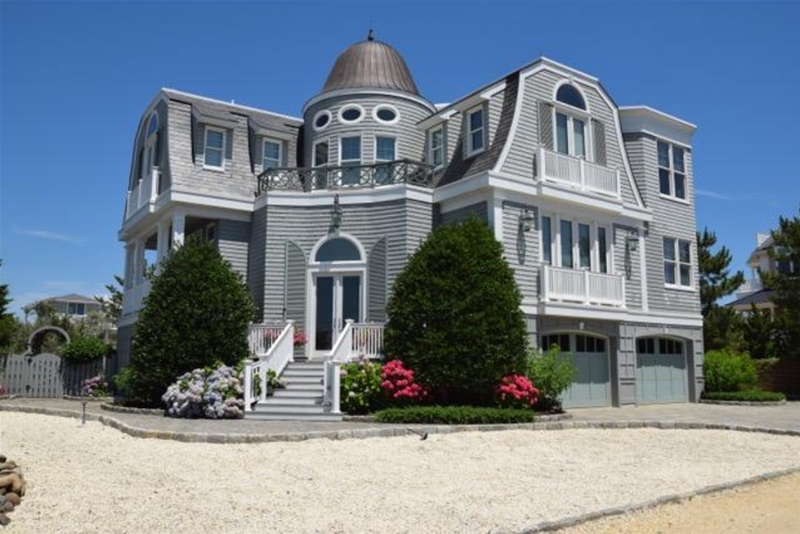 Joy Luedtke Real Estate, LLC on LBI, Long Beach Island NJ specializing in luxury real estate properties and homes for sale. 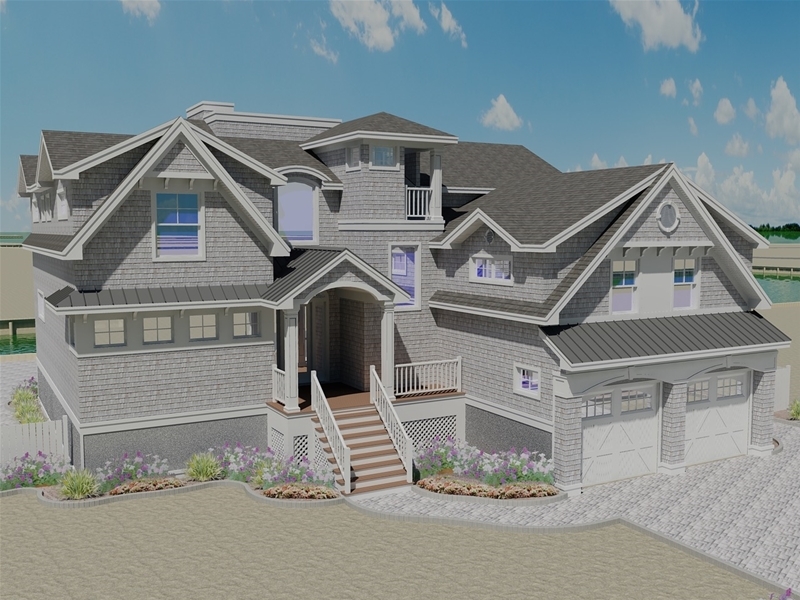 Search the MLS for waterfront homes and real estate in Loveladies, North Beach, Harvey Cedars, Long Beach Township, Beach Haven, Barnegat Light, High Bar Harbor, or midway along LBI in Surf City and Ship Bottom. 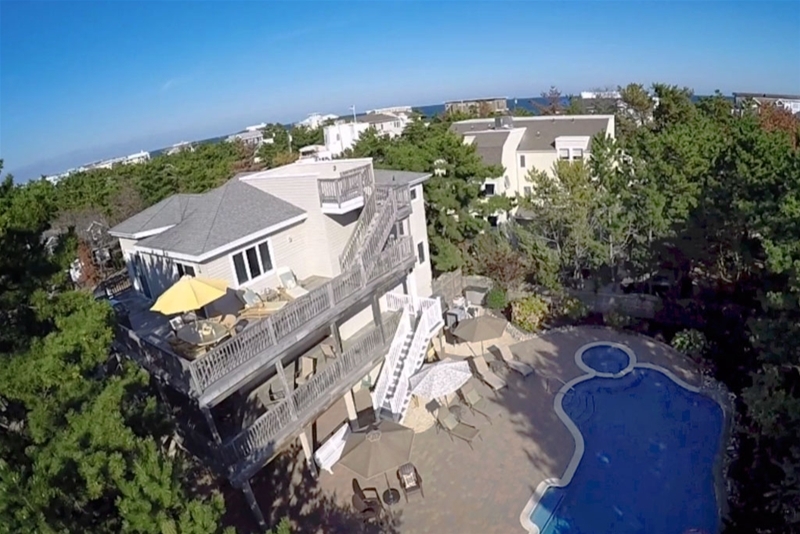 A NATIVE resident of LBI, let Joy's 26 years' experience marketing and selling LBI's finest real estate help you with buying or selling on Long Beach Island.